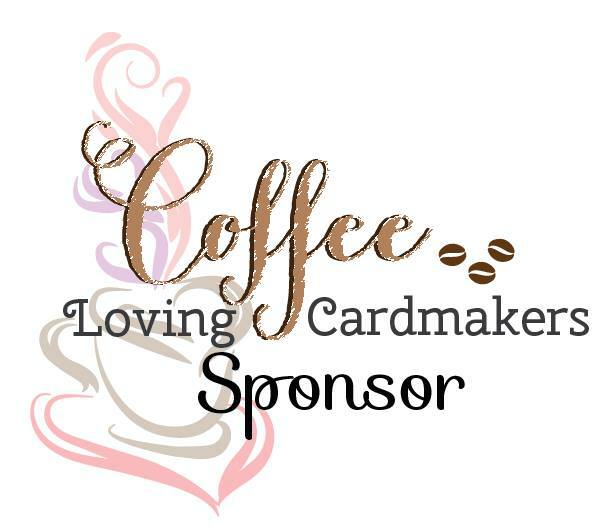 I started with my card base. I chose to do a fun stitched border using the Top Stitched border dies. After, I set my panel aside. 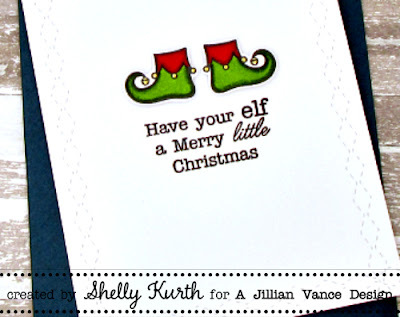 I then stamped my elf shoes on cardstock, using the Dear Santa stamp set and did some simple coloring. Once done, I used the matching dies with them and added a foam square on the back of each shoe. That's a nice funcard !